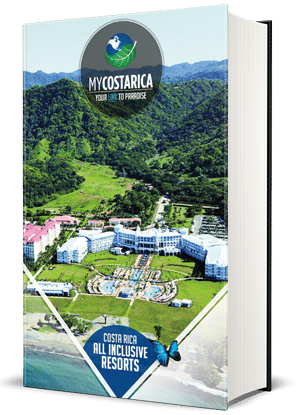 "Get your free Travel Guide and relax on your All inclusive Vacation to Costa Rica"
Whats Inside your All inclusive Travel Guide? Inside your will find great information about what are the best places to stay. Why you should stay at either a three, four, or five, star retreat. And how to choose between the three different stars. We can help you choose what level and where to go. Let us help make your All inclusive Vacation to Costa Rica one to remember. 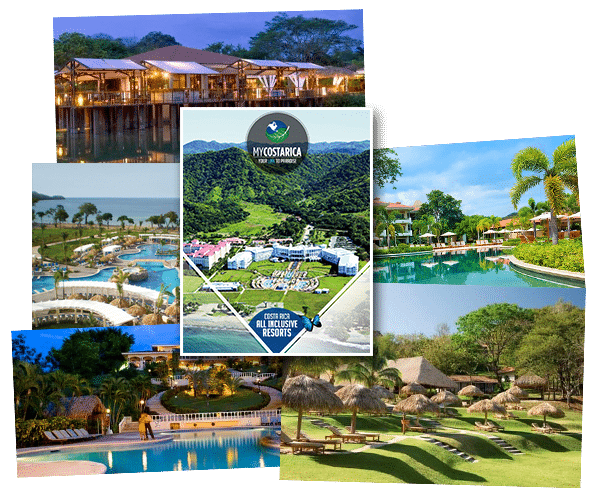 Take a peek inside and find only the best of the best resorts for your All Inclusive Vacation to Costa Rica. Your trip will be pain-free with our help to find the best tours and excursions or even if you just want to relax. We can help with that too. There is nothing more relaxing than experiencing top notch service from our professional travel coordinators. Whatever it is you have dreamed of doing in Costa Rica we are sure to make that happen. Try out Horseback riding through the jungle. Or rafting down a twisting river. How about a week of peaceful relaxation.